The curtain has finally been pulled back. Today Nintendo unveiled their new console. 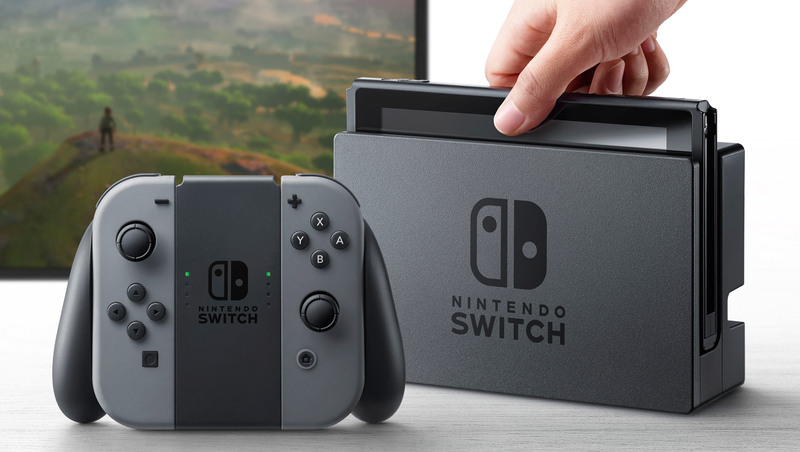 Gone is the codename NX – say hello to the Nintendo Switch. I am excited. Scratch that. I am already climbing up the walls to get at this thing. Next March can’t come soon enough! So, what do we know? Well, the rumours about a hybrid home and handheld device proved to be true. This wasn’t really a surprise – this has been a consistent rumour for months, and it’s one of the things that I was rather desperately hoping Nintendo would confirm. This notion is the evolution of what the Wii U was – except the Switch can be completely undocked and taken with you, whereas the Wii U’s controller display still had to ‘talk’ to the base unit. Merging the concept of a home console and a handheld opens doors – and the sneak peak video emphasised this point. There appears to be no compromise in quality once the console is undocked. 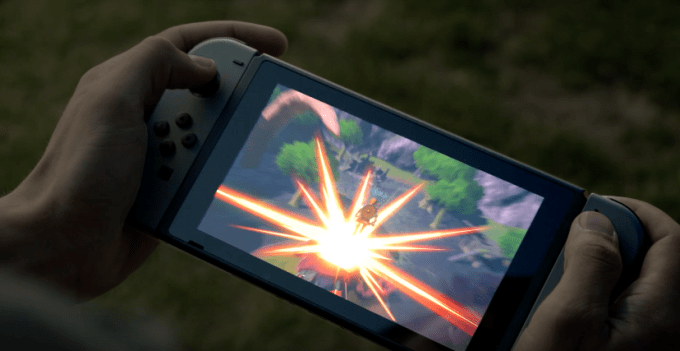 The graphics look to be as sharp on the small screen as they do on the big screen, so it would appear the handheld unit is the driving force behind the Switch’s power. Breath of the Wild looks as beautiful for the Switch as it does for the Wii U, so the Switch is at least as powerful as its predecessor, if not more so. Once docked, the console can be hooked up to a TV, and from the trailer, it appears to support HDMI connections (anything less just wouldn’t make sense in this day and age). There are several ways to control the games, depending on how many people are playing and whether the console is docked or not. Nintendo haven’t yet released full technical specs, but it wouldn’t be unreasonable to expect wifi connectivity to allow global gameplay. I read one item that suggests the console will be region-free – always a good thing to hear! 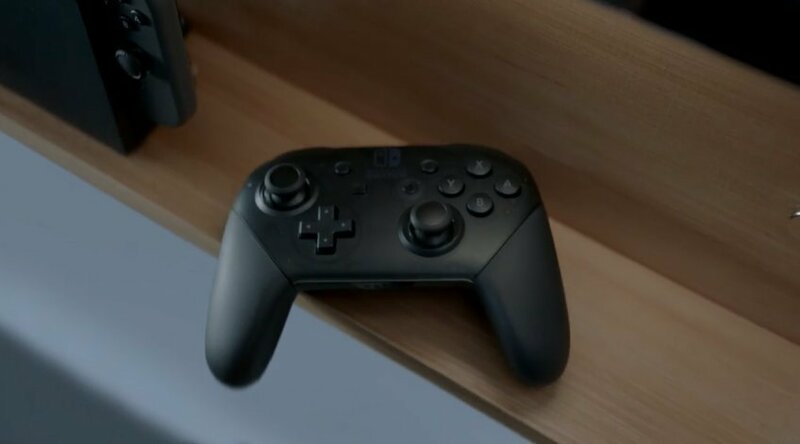 There will be a pro controller available, which immediately looks similar to the Wii U’s pro controller, and vaguely like both the X-Box and PlayStation controllers. The addition of such a controller suggests Nintendo are serious with the Switch – they want serious and casual gamers to embrace the Switch, and this theory is backed up by a roster of some of gaming’s heaviest hitters. 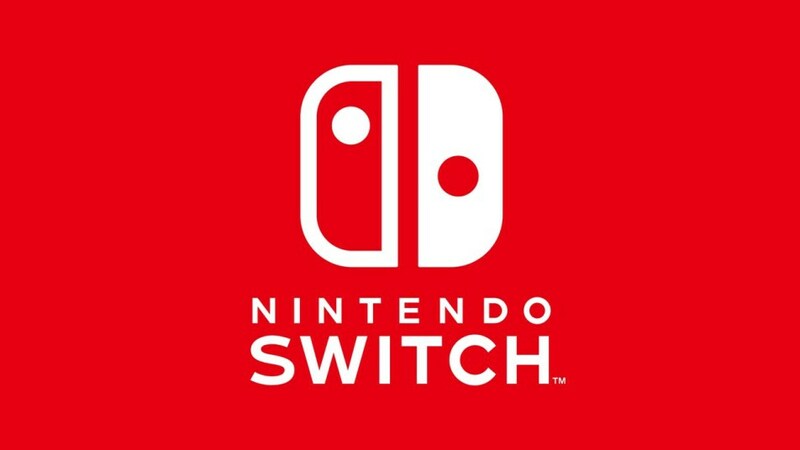 Electronic Arts, Activision, Bethesda and Square Enix, to name but a few of the gaming industry’s biggest players, are partnering with Nintendo on this. Might this mean games like FIFA, Assasin’s Creed and Skyrim (which featured in the trailer) turning up? 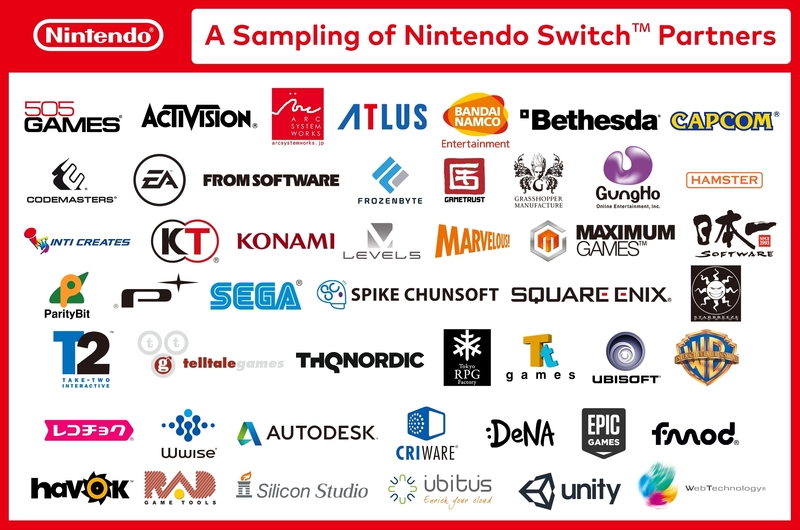 I’ve said before that Nintendo need to marry their big own brand names with third-party hits, and if Nintendo succeed with this, they will put serious pressure on Sony and Microsoft. All in all, there is still more to be revealed. We’ll learn more between now and the launch in March, but I am already in love with the Switch!